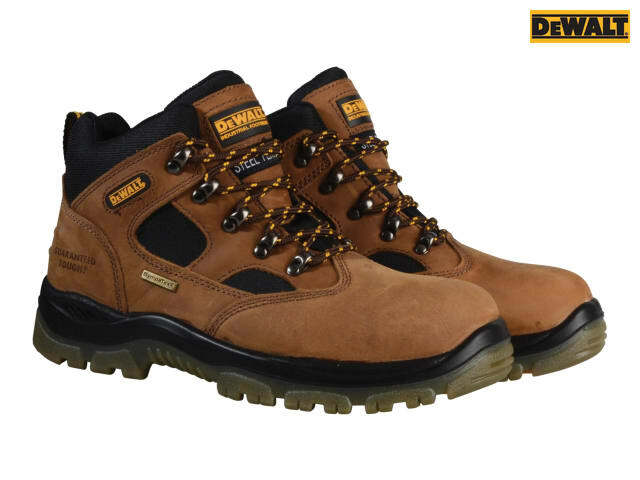 The DEWALT Challenger 3 Sympatex Waterproof Hiker Boots have a full grain nubuck leather upper with a Sympatex waterproof and breathable membrane. 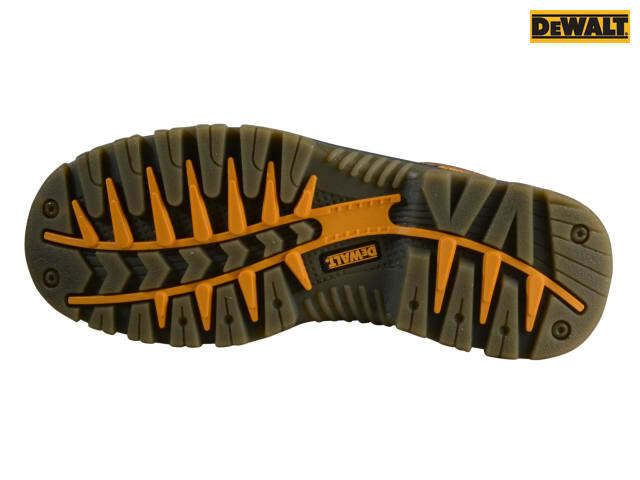 The TPU sole is resistant to petrol, chemical’s, oil and temperatures up to 120°C. 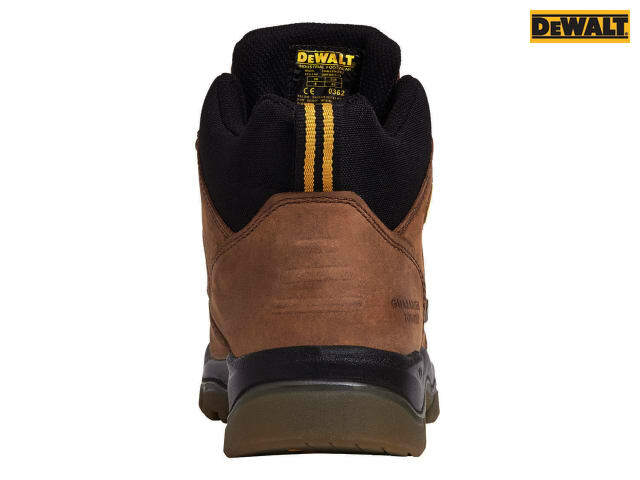 The sole is anti-static for increased user protection. 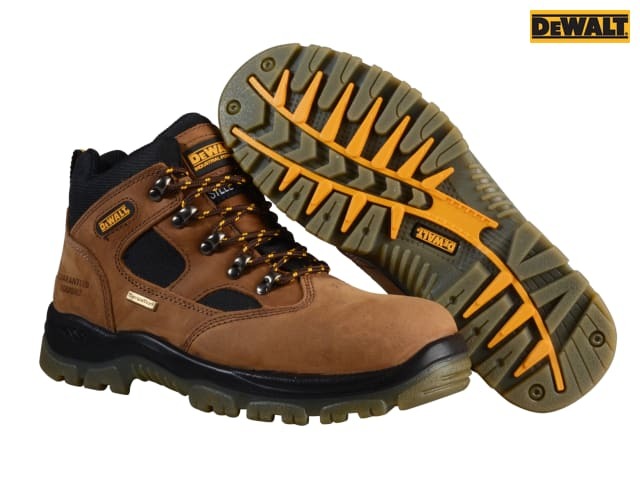 The boots have a lightweight and flexible design with shock absorption and a steel toecap that offers protection of up to 200 joules. 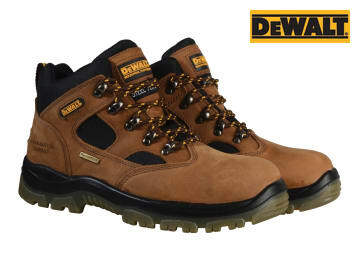 There is also a steel midsole for underfoot protection and a dual density anti-bacterial insole.